A reason to stay local. People travel from around the globe to visit the city Ryon Jones calls home. As a homegrown local raised in Utah, Ryon has a unique perspective regarding the potential for growth in the area over a sustained period of time. As exciting as it is to see the come-and-go tourism brings to the city, it’s the people who stay year-round that really give Ryon a reason to stay. Most locals know Ryon by name. 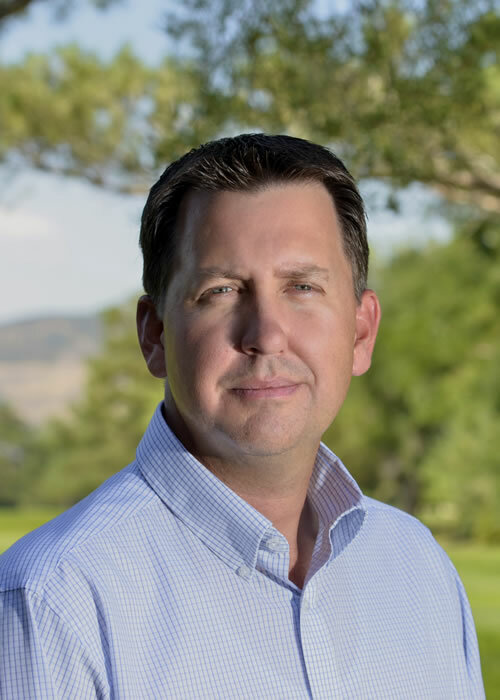 Ryon has built a CPA practice over 15 years of public accounting experience and has been a leading independent CPA in the Moab area for 10 years. He knew the business he started would outgrow his services alone, and the continuing growth gave us the opportunity to welcome Ryon as a partner in the Moab practice in 2015. If you are a small business owner in the area, chances are you know Ryon by name. He specializes in tax planning and strategy and loves nothing more than seeing his clients grow and stay successful. Developing the future. Ryon is excited to be able to grow his practice with Larson & Company while remaining local and continuing to contribute to the community. When he isn’t coaching one of his four children in sports, he’s in the stands cheering them on. A devoted family man and father, Ryon enjoys entertaining the thought that the effort he puts into business now will still be there for his children when they have their own families. While many people find joy in life by traveling far, Ryon knows you don’t have to go too far from home to find fulfillment in what you do. Ryon has over 15 years of public accounting experience, specializing in small business and individual tax returns. A local who is excited about helping the business community grow in the future. Ryon’s claim to fame? 2 holes in one. We still aren’t sure if it’s for regulation golf or miniature golf. If he were to be voted Most Likely To Be Anything, it would be to find humor in any situation.